Unfined, unruly, unfiltered and wild, the Goon Tycoons are ripping up the rulebook and seeking adventure in Western Australia's finest wine regions. Set up by three kindred spirits, looking for a way out of their day jobs and into the world of viticulture, this is a winery which takes the notion of expression very seriously indeed. Margaret River has long been the home of pioneering spirits, and the Goon Tycoons are on a mission to unlock the potential of its lesser known nooks and crannies. Silly name, great wine. The boys at Goon Tycoons, led by WA winemaker-of-the-minute Julian Langworthy, are producing some excellent wines at the moment, and this Grenache is a ripper example. Smells like cherry and blueberry pie, with shortbread pastry and hints of cinnamon and rose, along with lots of ripe, slightly cooked fruit. Pretty to smell, and then follows that up on the palate, but makes things a little more serious. Soft tannins plus clean, zingy acidity complete the package, and make it incredibly drinkable. Lots of weight here, but easy drinking as well. Silly name, great wine. 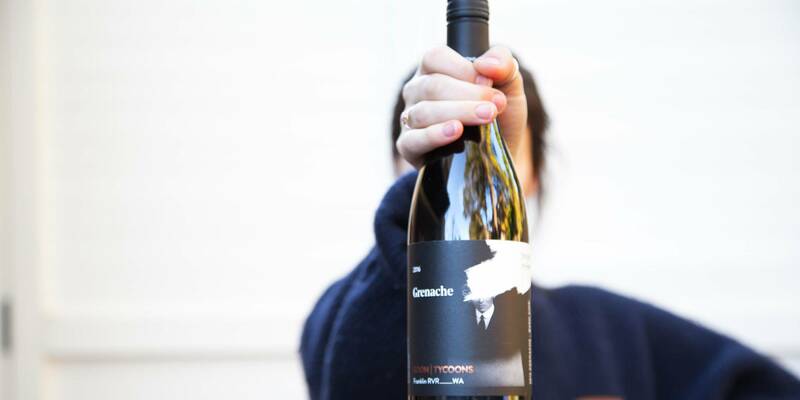 The boys at Goon Tycoons, led by WA winemaker-of-the-minute Julian Langworthy, are producing some excellent wines at the moment, and this Grenache is a ripper example. 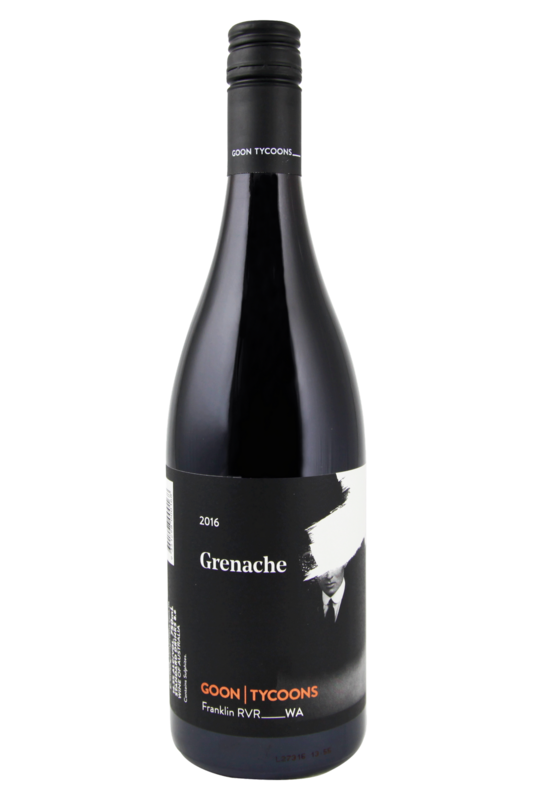 Grenache wines are a real joy to pair with food. Every time we drink one, we're put in mind of the kind of rustic, flavoursome dishes you find in rural France, or cooked up in countryside pubs by serious looking, heavily bearded men, driven by a passion for feeding people properly and fully. It's a wine which fits best with fatty meats – slow cooked lamb and pork are probably its happiest pairings – although it's also one of those wines which does so well with your favourite takeaway dishes, such as pizza and peri-peri chicken. As for spice, this easy-drinking grape loves paprika; so look to big, hearty Eastern European and Portuguese cuisine for inspiration - a steaming bowl of goulash and a Grenache wine at the end of a cold day sounds pretty much like heaven.